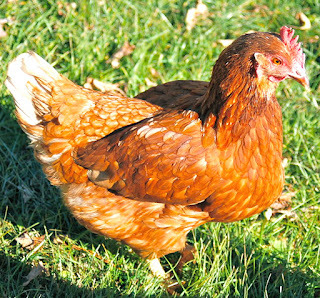 Red Shaver chickens are often considered as calm and quiet birds. 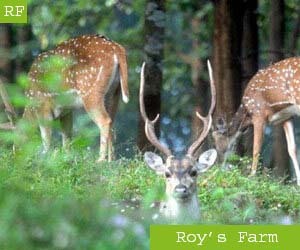 They are friendly and are also very hardy breed. As a dual purpose breed, Red Shaver chicken produce good number of eggs.